Photographer Danny Green spent two years waiting to capture this rare image of a water vole which has scooped the Urban and Garden Wildlife award at this year?s Shell Wildlife Photographer of the Year. The overall winner was Ben Osborne, also from the UK, with his photograph of an elephant in Botswana (see next page for Ben’s winning image). 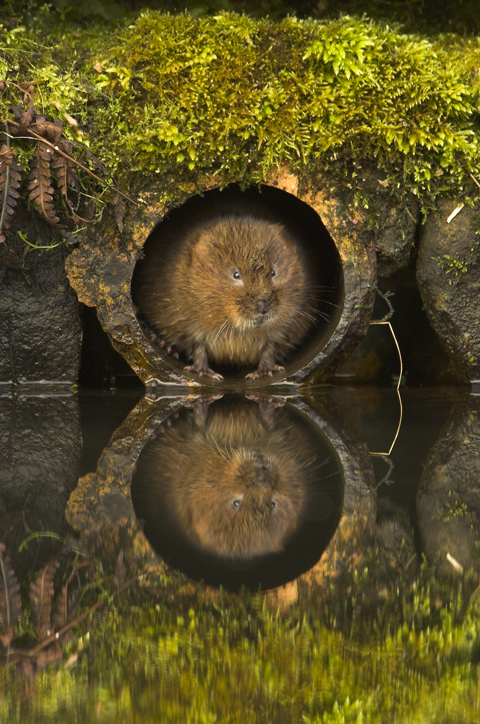 Speaking to Amateur Photographer (AP) magazine Danny said he used a Canon EOS-1D Mark II digital SLR to snap his Urban and Garden Wildlife picture, which shows a water vole standing at the end of a water pipe. The shoot took place in Derbyshire and involved Danny (pictured below) having to wait patiently in the water with his tripod. 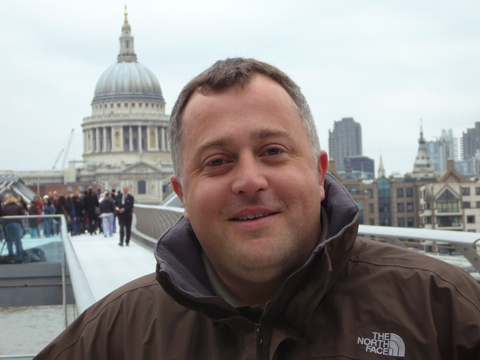 The 35-year-old from Loughborough in Leicestershire said he has been a keen photographer for 17 years. Danny, who describes himself as a professional wedding photographer, said he reads Amateur Photographer on a regular basis. This year?s contest attracted more than 32,000 entries from amateur and professional photographers in 78 countries. Most entries were in digital format, say organisers. An exhibition of winning images opens at the Natural History Museum in London on 26 October. The competition was organised by the Natural History Museum and BBC Wildlife Magazine. 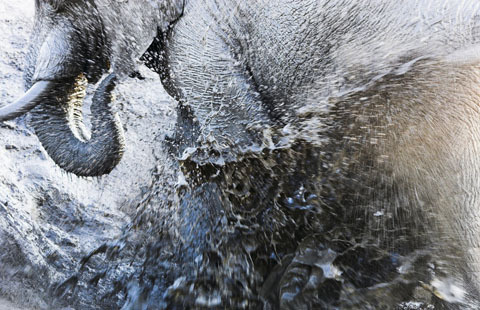 Ben Osborne, also from the UK, was named overall winner with this shot entitled ‘Elephant creation’.